Still the preferred trap for mountain beaver control. Reliable "Duke" Brand all steel construction. Sold 12 per carton. 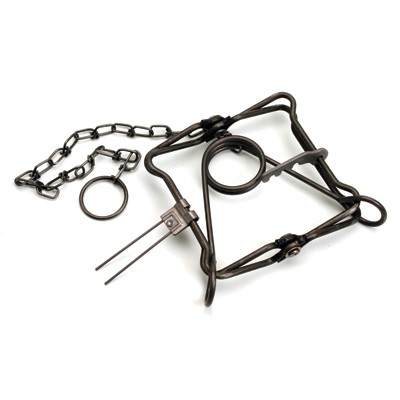 Video below illustrates how to set this trap. 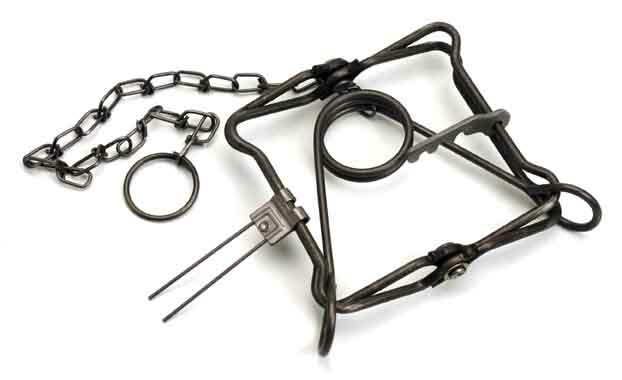 The #55 trap in the video is the same set-up as the #110 that we sell below. It is recommended to use gloves to protect your hands.